Super Hot!!! 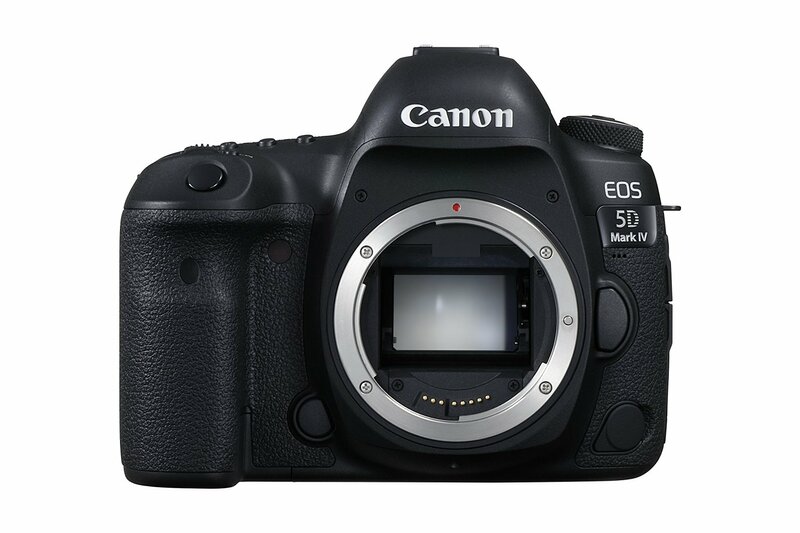 Today, ElectronicsValley (99.7% positive feedback) has a great deal on Canon EOS 5D Mark IV Camera Body for only $2,749.99! It is an Import Model w/1-Year Warranty via Electronics Valley. This is 25% cheaper than regular ($3,499)! This entry was posted in Canon Camera, Hot deals and tagged Canon camera deals, Canon EOS 5D Mark IV deals/ cheapest price on February 16, 2017 by admin.